The Importance of Qualified Interpreters: Part 2, Working in the Industry - Niki's Int'l Ltd. Currently there are 350 languages spoken throughout the United States. In 2013, approximately 61.6 million individuals, foreign and U.S. born, spoke a language other than English at home. While the majority of these individuals spoke English with native fluency, about 41% (25.1 million) were considered limited English proficient (LEP). The LEP population represented 8% of the total U.S. population ages 5 and older. There were a record 43.2 million immigrants living in the United States in 2015, making up 13.4% of the nation’s population. As the population continues to diversify, language barriers will be faced on a daily basis by people in all industries across the United States. 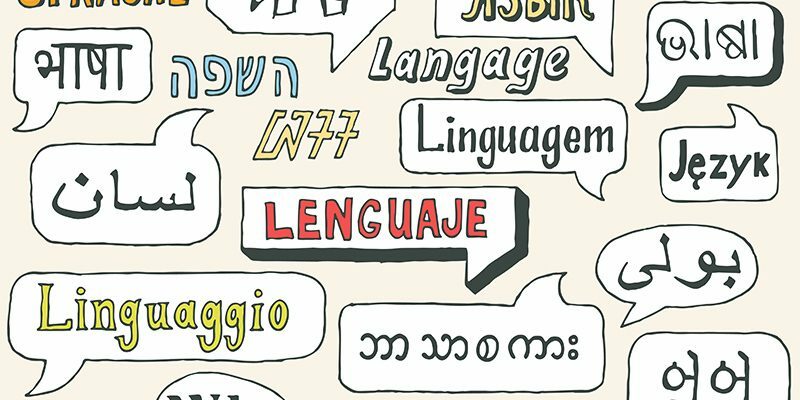 Overcoming the stress and uncertainty that accompany language barriers is accomplished through the utilization of professional interpretation services. Providing LEP patients, customers or clients with interpreters to aid in the facilitation of communication is the solution to combat the growing issue. With the growing need for professional interpretation services, once formal education is complete there are many paths in which interpreters can follow within the language service industry. Interpreters stepping foot into the industry for the first time can choose a direction to focus on such as the medical, legal or educational fields, they can become subject matter experts or they can freelance for a professional language service company (LSC) and provide interpretation services for a plethora of subjects. Interpreters are hired to break down language barriers and ensure everyone involved understands the information at hand. Bridging language gaps and ensuring communication is facilitated is the main goal and oftentimes a specialized interpreter is needed to handle strenuous interpretation tasks. Medical interpreters are a vital resource for doctors, nurses and anyone providing healthcare to LEP patients. The growth in diversity within the U.S. has resulted in cases where LEP patients are not provided with optimal healthcare due to a language barrier. In some instances this lack in communication has left LEP patients with poor treatment plans, additional injury and even death. Communication is the key factor in providing healthcare to any patient, if the provider can not understand the language spoken by the patient, room for error increases substantially. Medical workers rely on the exchange of information in order to properly do their jobs, if there is not a bridge to fill the language gap how can the massive LEP population receive the healthcare they need. Medical interpreters are a necessity in this day and age. If an interpreter is interested in focusing on the medical field they can work in hospitals, doctors offices or mental health facilities via on-site interpretation, over-the-phone (OPI) interpretation or video remote interpreting (VRI). Misunderstandings in a court of law, large or small can be severely affect the the final outcome. It’s vital LEP individuals have the ability to understand and be understood regardless of the language they speak. Clear communication is mandatory in order for lawyers to do their jobs and judges and juries to make sound decisions. Utilizing legal interpreters guarantees accurate communication, clear understanding and provides the assurance that a language barrier will not stand in the way of justice. Eliminating misunderstandings and poor communication caused by language barriers can be done by hiring legal interpreters. Legal interpreters provide services via on-site interpretation or through VRI. Interpreters are of vital importance to the culturally and linguistically diverse communities we live in. Services such as healthcare, legal aid, insurance and governmental aid offered to mainstream American society would be out of reach for LEP individuals without professional interpreters to facilitate communication. Becoming an interpreter can be a fulfilling career, giving a voice to an LEP individual allows them to express themselves and understand information in a language other than their own.